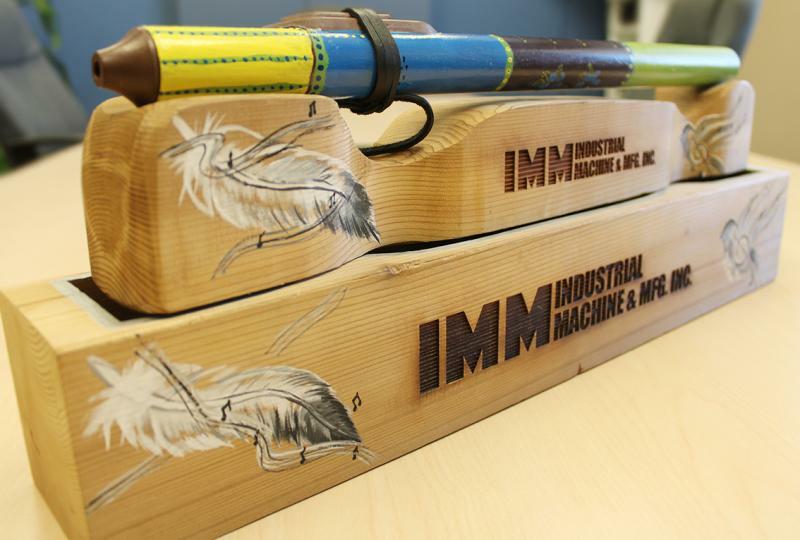 Headquartered in Saskatoon and established in 1956, Industrial Machine & Mfg. Inc. (IMM) is a Canadian world class custom manufacturer, serving the global markets of all heavy industrial sectors such as Mining, Oil & Gas, and Power Generation. Our company is a leader in the manufacturing industry. We have created a custom combination of highly skilled, globally selected, trade specific employees and brought them to IMM’s 60,000 square foot full service manufacturing facility. Our team stands behind our vision statement – Partnering for Success. 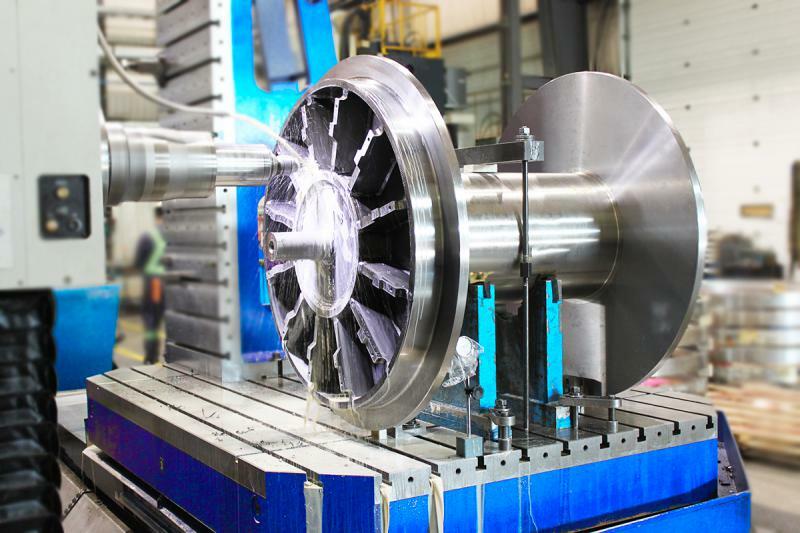 We specialize in custom and production machining, specialty welding and fabrication, thermal spray coatings, industrial mechanic services, site service/maintenance, OEM’s, CAD/CAM, as well as engineering design and support to the heavy resource industries. IMM is COR Certified, CWB Certified, IS0 9001-2015 certified and constantly strives towards Safety, Quality and Productivity standards. More AboutIndustrial Machine & Mfg. Inc.
IMM is actively engaged in delivering innovative solutions, custom manufactured components, and services through partnering with our customers and understanding their issues. PhotosIndustrial Machine & Mfg. Inc.